There’s one thing the super affiliates do differently than everyone else: they know how to pick good products to sell. It is extremely important that you choose the right affiliate products to promote. Choosing the wrong affiliate offer can ruin your entire business by destroying your reputation. Do you really think that your subscribers will still trust you if you recommend a shoddy product or a scamming vendor? The likelihood is slim and none. By promoting only high-quality products and services from trustworthy vendors will you protect your reputation and your business. You need to realize that it doesn’t matter what other affiliates in the niche are saying about the product. Know the product you want to promote even if you have to buy it yourself. If you do, it will more than likely be tax deductible. It really doesn't matter if the sales page is as slick as a whistle and the commissions are extremely good! You want to know that the product you are going to recommend is one that offers great value. The other affiliates that are raving about the product may not have taken the time to test the product. They may just be using the hype that has been provided by the creator of the product. Many affiliates are just looking for something profitable to promote. If you simply follow the herd, they might just lead you in the wrong direction. What if the product actually turns out to be complete junk. Do you think that will help or hurt your reputation if you recommend the product to your readers? This may be enough that they may never trust you again. It’s not worth it to promote a big-commission product if it turns out to be garbage. You may make a great commission from it, but you’ll be hard pressed to ever sell anything to your list again. The only products you should be recommending are those you’d recommend to a loved one or your best friend. The large majority of product vendors want to do everything they can to make sure their affiliates are happy. But then there is this minority of vendors who’re sneaky as hell. These guys are so shady they’d steal commissions from their own mother. And that’s why you need to watch your back. After all, if they’d steal from you, just imagine how they’ll treat your customers. Unnecessary sales page leaks, such as links leading off the page. In particular, look for ads to other products. Alternative payment methods on the order form that don’t give you affiliate credit. This could be another payment processor, or even a number for telephone orders. Hijacked commissions. The most nefarious vendors will actually overwrite your affiliate link with their own. Go through the ordering process to ensure you get credit for sales. In short, look for anything that could stifle sales or hijack your commissions. The product looks great, the sales page looks good. Time to promote? Before you start to promote the product, research the vendor to make sure he’s going to treat you and your customers properly. Research his name using your favorite search engine. Ask other people you trust that are in the niche to see what they know about this vendor. Slow or otherwise poor customer service. Not honoring a guarantee/refund policy. Doesn’t pay business partners (or pays them slowly). Just look for anything that might suggest this vendor is dishonest or may try to take advantage of you. Remember, as an affiliate, you are linking your reputation to the reputation of the product and vendor. That’s why you want to be sure to do your homework and only work with honest people that offer high-quality products that your subscribers will appreciate. Now this may all seem like common sense, but plenty of people overlook these steps. In fact, there are many steps aspiring affiliates overlook when they’re setting up their business. Then they wonder why they can’t seem to sell more than one or two products a month. Don’t let this happen to you. 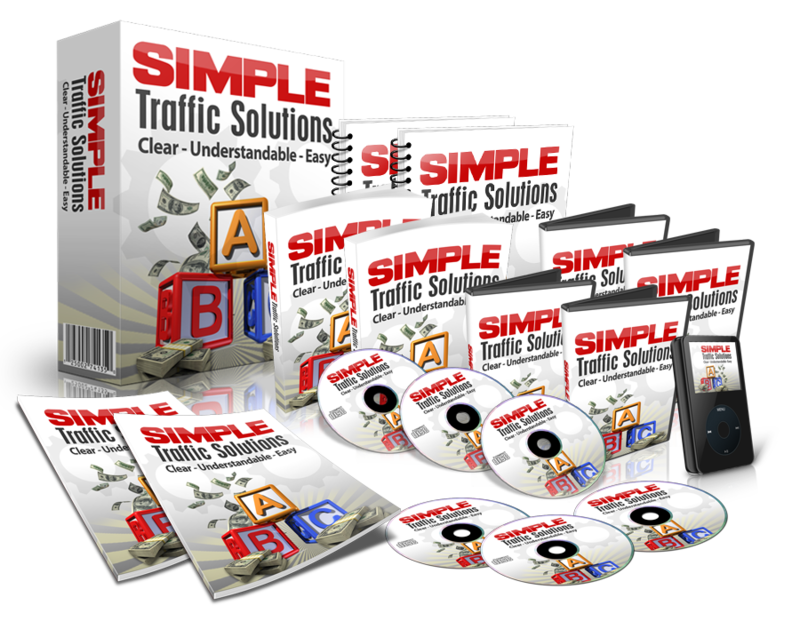 Be sure your business is set up the right way the profitable way by discovering the secrets of the super affiliates at: affiliateprofitsclub.com. Check it out now to get in on a very special offer you’ll be glad you did. Review the Vendor - Take the time to learn more about the vendor. Make sure they are people you want to do business with. Let me know what you think, leave your comments below.